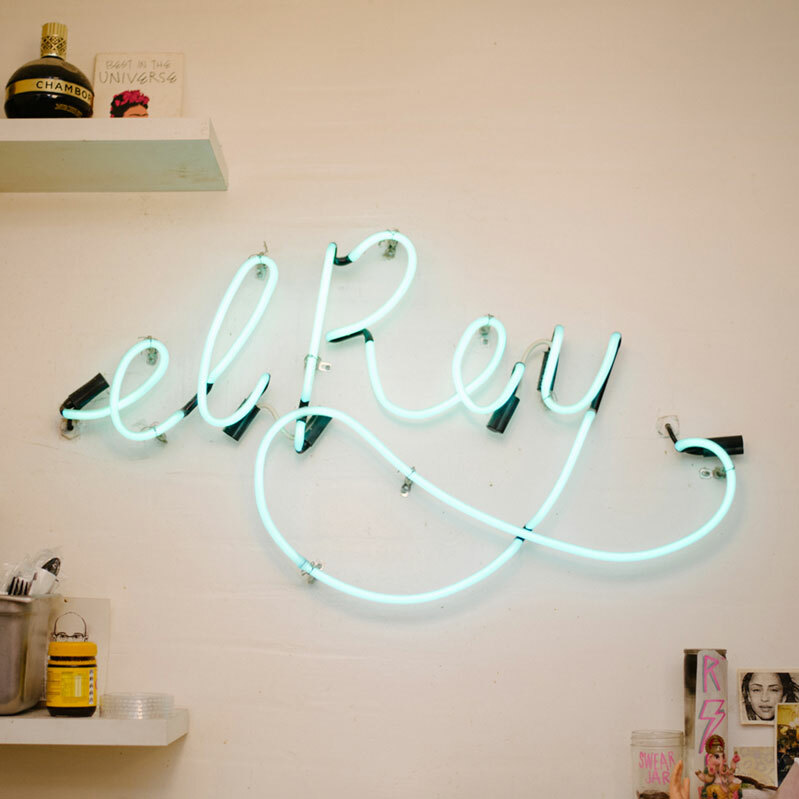 Chances are, if you’re reading this, El Rey Coffee Bar & Luncheonette requires no introduction. Since it opened on Stanton Street on NYC’s Lower East Side, it has become something of an institution for creative types and is, bar none, one of the best places in the city to run into friends, long lost colleagues, or that dude you know from Instagram. Pro Tip: Put all ingredients in a kitchenaid mixer on low for about 15 minutes OR put all ingredients in a sealed container and shake vigorously (like a bartender) for 15 minutes. The key, when doing Chia seed, is to make sure you are constantly agitating. Chia seeds can get clumpy if you don’t mix them right. You want them all to plum up right, and constant agitation will ensure they soak properly.